Check out my in-depth review of the new kid on the beauty scene, Lip Gloss Boss. It’s a super soothing mint formula to help keep lips soft, supple & ultra-glossed. Hear my thoughts about what makes it different from any item in your lip collection! Stay tuned until the end of the video for some special offers. 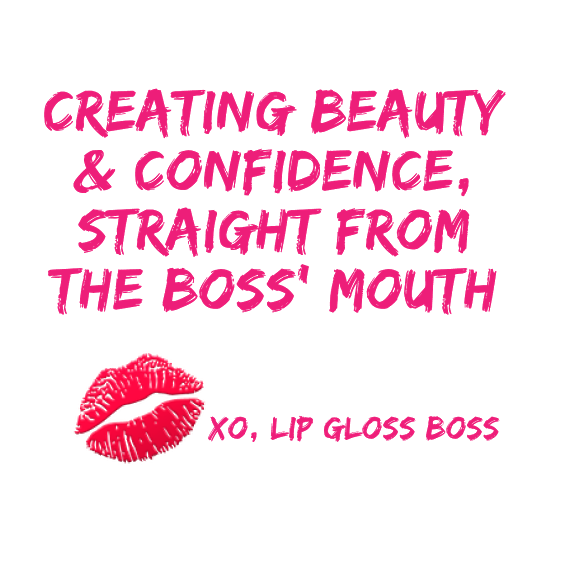 Creating Beauty & Confidence, Straight From The Boss’ Mouth. Our Lip Gloss Will Give You The Confidence To Take Over The World. While Keeping Your Lips Soft, Supple & Ultra Glossed… Just As You Need Them To Be. Show ‘Em Who’s Boss. 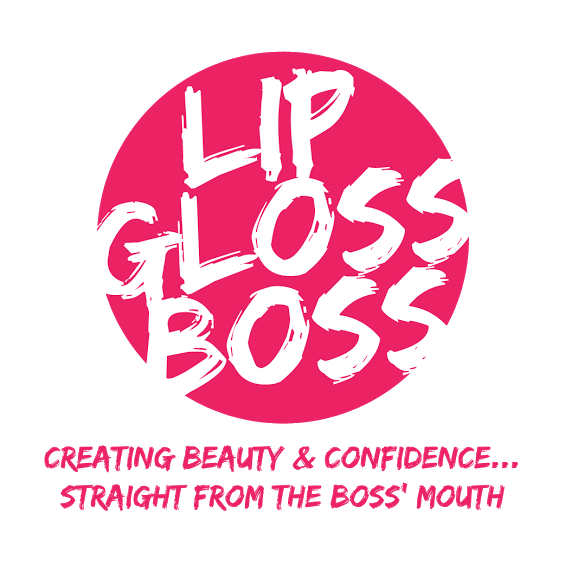 Started In 2014 In Los Angeles, Lip Gloss Boss Is A Line Of Lip Gloss With Healing Essential Oils To Not Only Provide Maximum Shine, But To Also Keep Lips Moisturized, Healthy & Supple. See more from Lip Gloss Boss.